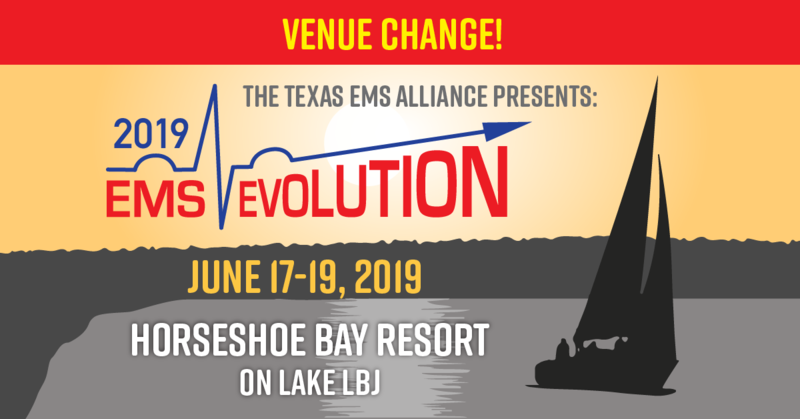 The Texas EMS Alliance is the stakeholder voice for Texas EMS agencies. Every day, members of the Texas EMS industry reference TEMSA’s website to learn about the latest public policy and business issues that affect Texas EMS agencies. 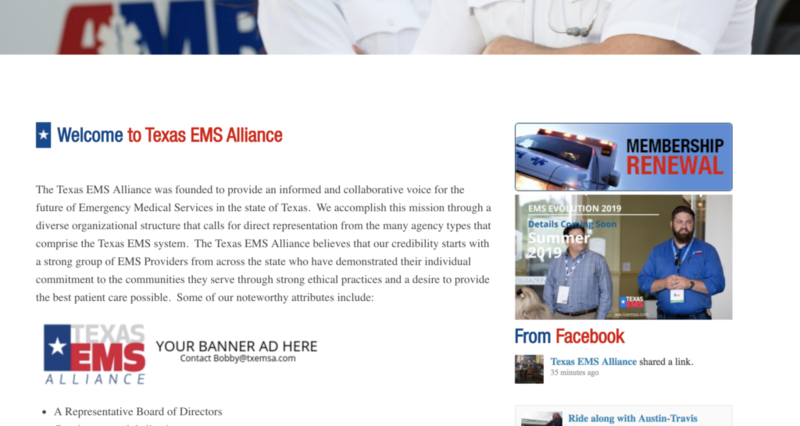 Industry members now have a low-cost opportunity to reach Texas EMS agencies through banner ads that are featured on each page of TEMSA’s website. The rotating banner ad is featured on every page of TEMSA’s website. It is limited to five different sponsors per month. The cost is $50 per month, with a three-month minimum required. Payment is due before the ad will begin its three-month run. Send your ad in a 782 x 90 size in a .jpg format to Bobby@txemsa.com. Submit your URL to the same e-mail address. Contact Bobby Hillert at 214.728.7672 or Bobby@toa.org.